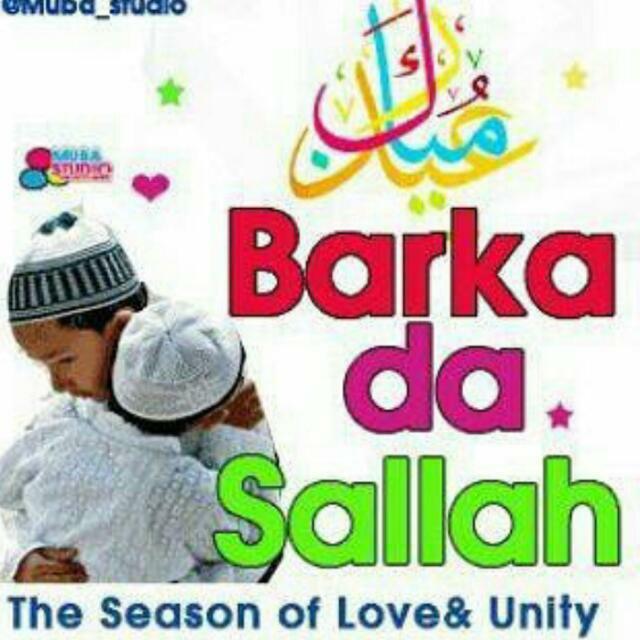 HAPPY EID-EL-KABIR - Onome Talk Am! Eid-el-kabir being considered as the big and latter of the Eid(the other being Eid-e-fitri) is commemorated with the killing of animals such as cows,sheep’s and goat which is usually divided into three portions with one portion going to friends and family, a second portion going to the needy and the third is retained by the family. Eid-el-kabir is always celebrated by the Muslims every year honours the willingness of Prophet Ibrahim to sacrifice his only son as an act of submission to God’s command.